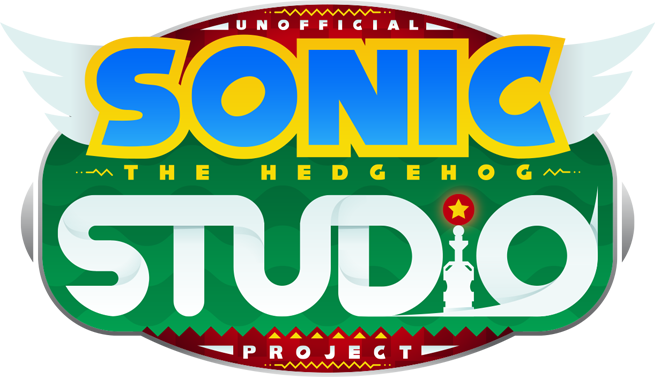 Level creators are nothing new to video games at large, but throughout the long history of the series, Sonic the Hedgehog has only had one level editor officially released. While long since gone, as PlaySEGA itself has been shut down for several years now, those who played it will likely recall a less than stellar recreation of the original Sonic the Hedgehog with some new sprites thrown in for a fairly limited experience. Enter Lapper, a Sonic Retro user who has been working diligently since 2010 to create a more thorough and consistent level creator based on previous Sonic titles on the Genesis dubbed Sonic Studio (formerly known as Sonic Maker.) We took some time to grill Lapper about his project and what we can expect in the future.